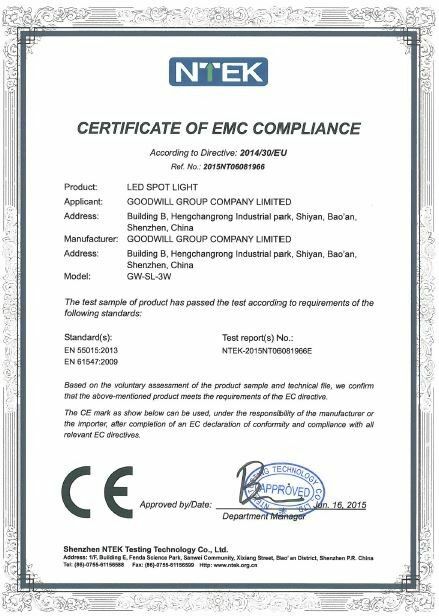 1000w incandescent lamp or 500watts fluorescent lamp equivalent. Save 70% electricity than fluorescent lamp. City power supply or solar power supply optional. Excellent heat sinking design, enhances energy efficiency. 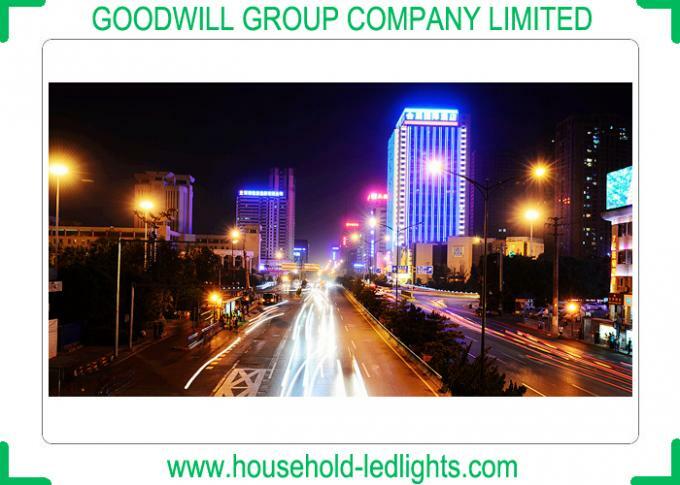 High efficiency of led chip, reach to 90-110lm/w. Glass cover, higher light transmittance. 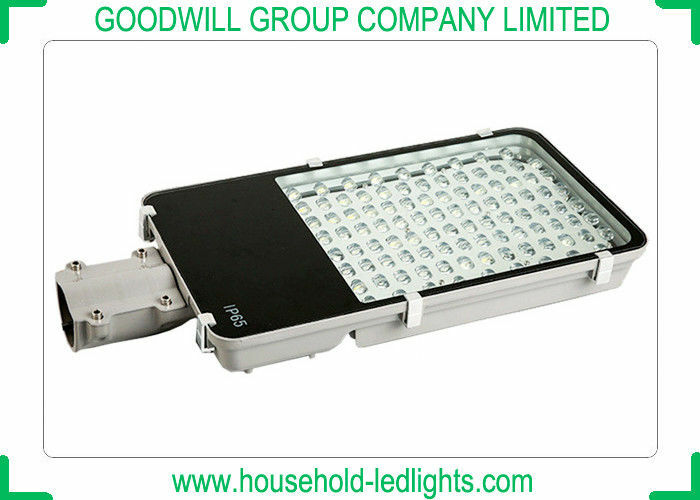 100watt led light with high power Led chip, high luminous flux 10000 lumen. Input voltage AC85-265V or DC12-24V selectable. Different watts series, one should be fit your request. Power driver inside, lengthen power drive lifespan. Die casting aluminum housing and optical lens. Constant current Meanwell power drive, overload, short circuit protection, high quality. Light performance is more stable than HID or HPS lamps. Provide professional suggestion for project installation. Installed on pole, usually 8-9meters high from ground. Match solar power supply system, provide full set of light fixture. 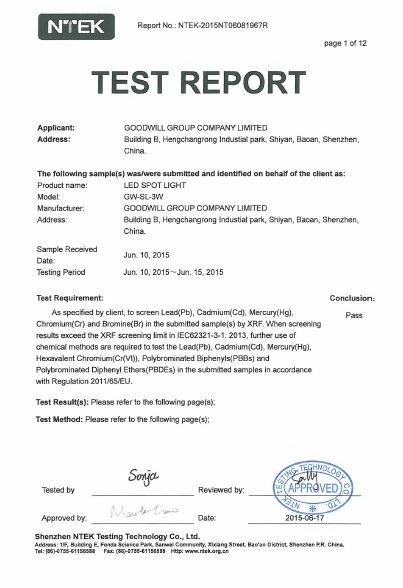 Free test of Dialux for project lamps quanitty and position.